The Mansfield School 8th Graders from our class met for a luncheon and mini-reunion at the home of Randy Prosser on November 3, 2012. 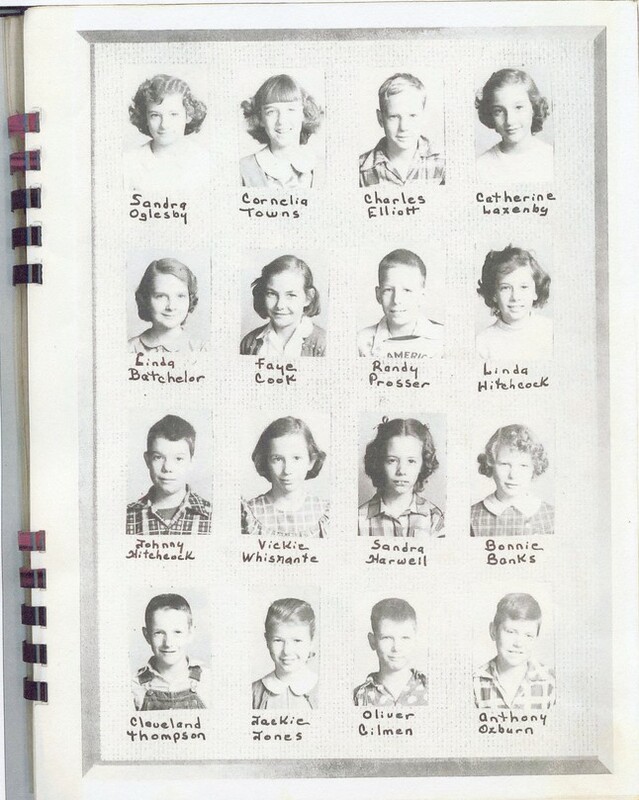 Eight classmates and four spouses were able to attend. 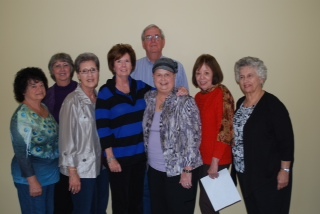 Everyone enjoyed the good food and lots of “remember whens” and a few “I had forgotten all about that’s.” Classmates pictured are (L-R) Sandra Oglesby, Cornelia Towns, Catherine Lazenby, Linda Hitchcock, Randy Prosser, Jackie Jones, Sandra Harwell, and Vickie Whisenant.